With the severity of water loss incidents in Bristol homes, our team of IICRC-Certified recovery and restoration specialists stay alert and prepared to respond to emergencies at a moment’s notice. 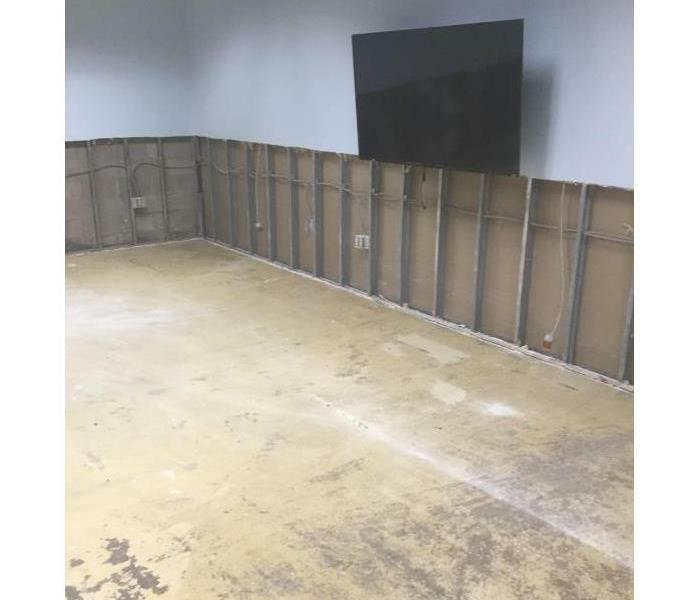 Our technicians have extensive experience and training in water restoration, allowing us to get mitigation and property-saving solutions started from the time that we arrive at your damaged address. We understand that much of the success that we have had for the past 40 years in the restoration industry comes from our commitment to have the best tools and equipment for the job. With water restoration in your Bristol home, our team arrives with effective extraction equipment like portable pumps, trash pumps, and even extractor trucks should the situation require it. 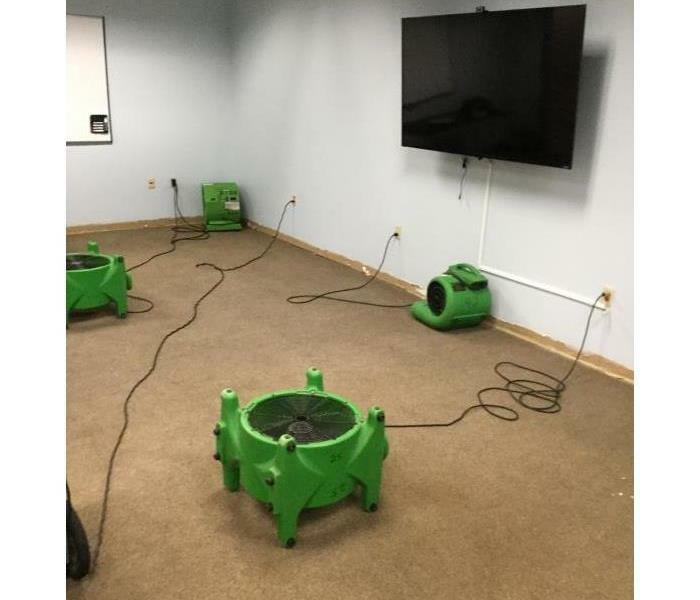 We also have rapid drying solutions like air movers, dehumidifiers, and our InjectiDry system to begin restoring saturated materials on-site. Flooding or water damage can affect your Bristol home or business, day or night, without warning. That’s why we provide immediate emergency water damage restoration services 24 hours a day, 7 days a week – 365 days a year. SERVPRO has over 1,700 U.S. and Canadian Franchise locations, strategically positioned to be faster to any size disaster. If your Bristol home or business is affected by water damage, we can provide an immediate emergency response that helps to prevent secondary damage and mold. We are proud to be an active member of this community. SERVPRO of Bristol is locally owned and operated so we’re already nearby and ready to help Bristol residents and business owners with any-sized water and flood damage emergencies.